BEST RESORTS. BEST RATES. BOOK TODAY. If you would like to learn more about responsible gaming click here. Best room rates guaranteed. Exclusively for M life Rewards Members. Enjoy a Food and Beverage credit for each night of your stay to spend at over three hundred restaurants, bars, lounges, and nightlife across MGM Resorts Las Vegas destinations. 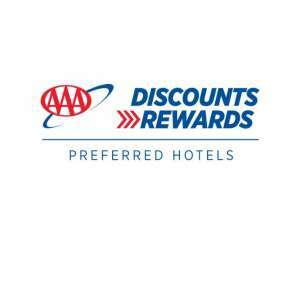 Receive special discounts on hotel rates, spas, food and beverage, shows, clubs and attractions. While you’re staying with us, you’ll have the most exciting events and entertainment right on your home screen. We’ll recommend amazing shows, venues, different restaurants, and more. 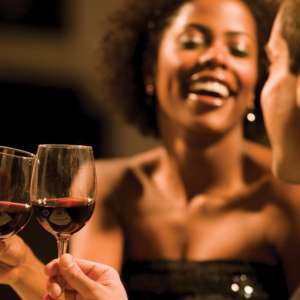 The best part is, because you have the app, you can book your table or get those tickets right on the spot. *M life Rewards membership (must be 21 years or older) required to use mobile check-in and/or digital via MGM Resorts Mobile App. Use of digital key subject to ID verification requirements. Availability of mobile app features may vary by property. When it comes to having fun in Las Vegas, April is the best month to do that in. Enjoy a list of some of our favorite things to do in April on The Strip. Ready to countdown to Spring Break? We have the ultimate checklist for the best clubs, dining, shows and more to make this the best spring break ever! 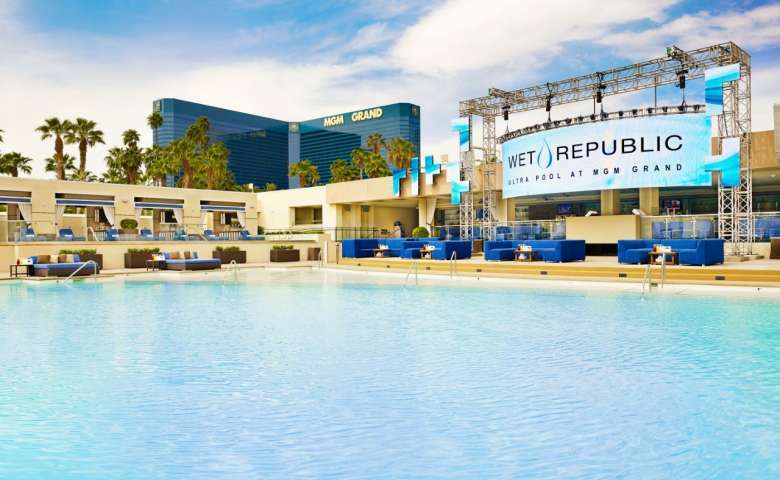 The best Dayclubs in Las Vegas bring you the pool parties you'll ever see. Find the hottest destinations to cool off in the desert. Prepare for an unforgettable day! The Vegas Golden Knights have reached the playoffs for the second season in a row! Whether you have tickets to attend the playoffs or just want to be in the middle of the action, you can join in the celebration before and after the game. Here are some important details to make sure you have an enjoyable playoffs experience. MGM Resorts International (NYSE: MGM) is an S&P 500® global entertainment company with national and international locations featuring best-in-class hotels and casinos, state-of-the-art meetings and conference spaces, incredible live and theatrical entertainment experiences, and an extensive array of restaurant, nightlife and retail offerings. MGM Resorts creates immersive, iconic experiences through its suite of Las Vegas-inspired brands. The MGM Resorts portfolio encompasses 30 unique hotel and destination gaming offerings including some of the most recognizable resort brands in the industry. Expanding throughout the U.S. and around the world, the company recently acquired the operations of Empire City Casino in New York and Hard Rock Rocksino in Ohio, which was rebranded as MGM Northfield Park. In 2018, MGM Resorts opened MGM Springfield in Massachusetts, MGM COTAI in Macau, and the first Bellagio-branded hotel in Shanghai. The 83,000 global employees of MGM Resorts are proud of their company for being recognized as one of FORTUNE® Magazine's World's Most Admired Companies®. 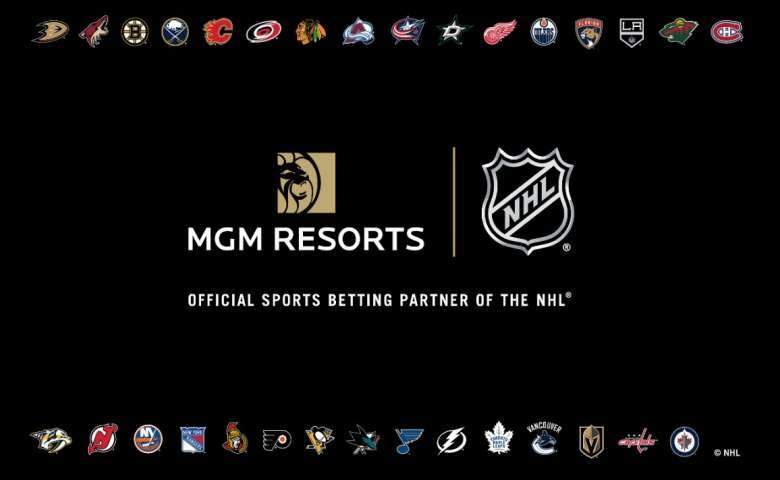 For more information about the latest news on MGM Resorts, its companies and stocks visit http://investors.mgmresorts.com. If gambling no longer feels like a game, it may be time to step away. See how far you can go! 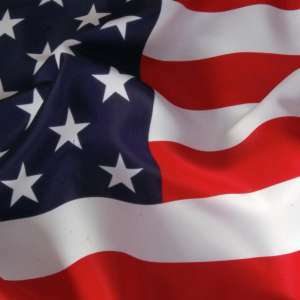 Brand USA is an organization dedicated to marketing the United States as a premier travel destination.